Gain peace of mind during a difficult time by working with our divorce lawyers to ensure your case is well represented in court. With our unmatched expertise, you can rely on us to make sure everything is settled correctly. of updating your contract, as we work with judges who recognize us for our experience and honesty. 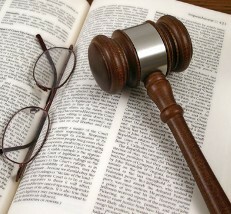 to consult with an attorney about your case. When your family is going through major changes, take comfort in the fact that our family law experts in Park Ridge, Illinois, are looking out for your best interests. At Steponate & Wasko, Ltd. we draw from more than 30 years of experience to offer you leading advice and representation.